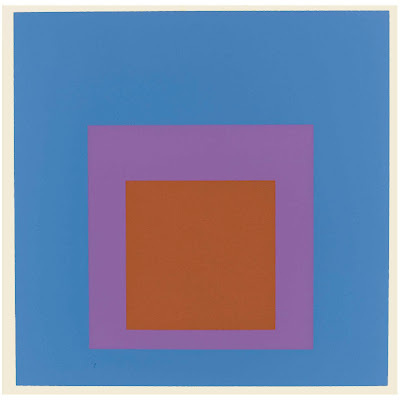 A fabulous set including 10 screenprints by Josef Albers will be auctioned off by Sotheby's Modern and Contemporary Prints auction in London on Thursday September 24th. 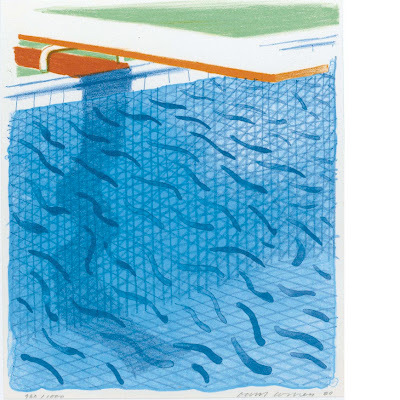 This sale features an exceptional group of works by German expressionists; Erich Heckel, Emil Nolde, Karl Schmidt-Rottluff and Ernst Ludwig Kirchner, including the very rare colour lithograph, Die Berggruppe, hand printed by Kirchner himself. Other highlights of the sale are a significant group of works by Miro including the deluxe set of Ubu roi, the Kleine Welten series of lithographs by Kandinsky, the Girls on the Bridge and the Madonna both by Munch as well as the Portrait de Jeune fille d'apres Cranach by Picasso, which is possibly the earliest printing of the artistís first significant linocut. 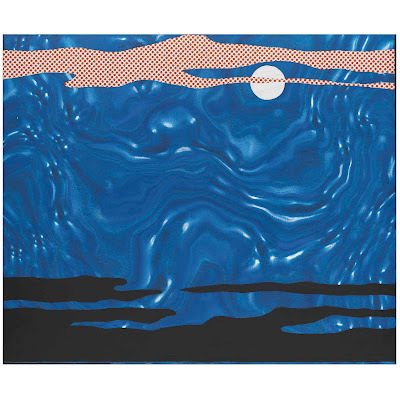 The contemporary and pop section of the sale includes a number of works by the ever popular Francis Bacon, the complete set of Peter Doig's 100 years, the Last Supper portfolio by Damien Hirst, the Reverie by Lichtenstein and the iconic Andy Warhol portraits of Marilyn Monroe and Chairman Mao.